Welcome to Pedal Power Plus Gympie. 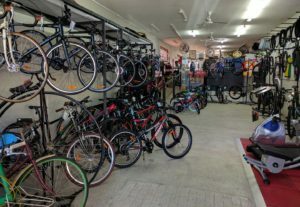 The Cooloola regions most comprehensive range of quality bicycles, parts and accessories. Same day repair service, reasonable rates and satisfaction assured. 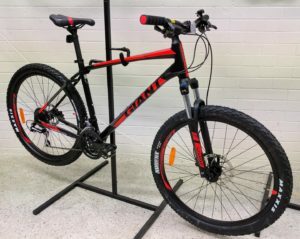 The Latest GIANT Range is out now and we have a large selection in stock! 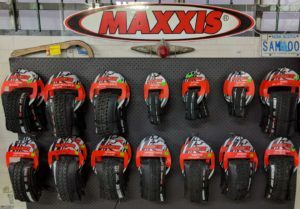 Check our Specials on Facebook! 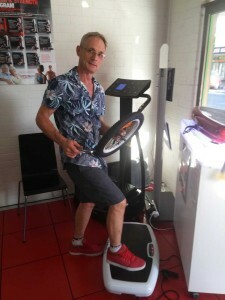 We are now agents for CardioTech Fitness machines. Pop on in and check out the greatest in Treadmills & fitness equipment you can buy. Drop in and see us or contact us if you would like any information.